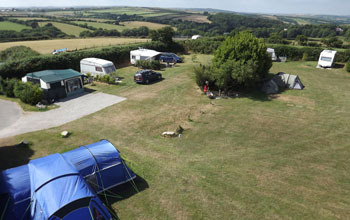 Mena is a beautiful secluded family run campsite, touring and holiday park in Cornwall set over 4 acres of landscaped park and situated in 15 acres of unspoilt picturesque Cornish countryside. 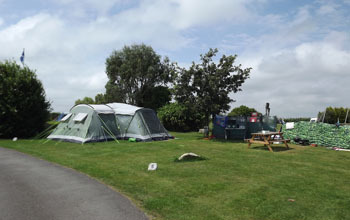 They offer spacious pitches, beautiful views and good facilities - an ideal place for family holidays and camping in Cornwall. Whether you want a fabulous place to pitch your large or small tent, you have a large twin wheel unit or classic van Mena Camping and Caravan Park have a choice of secluded or more open pitches to suit most tastes. 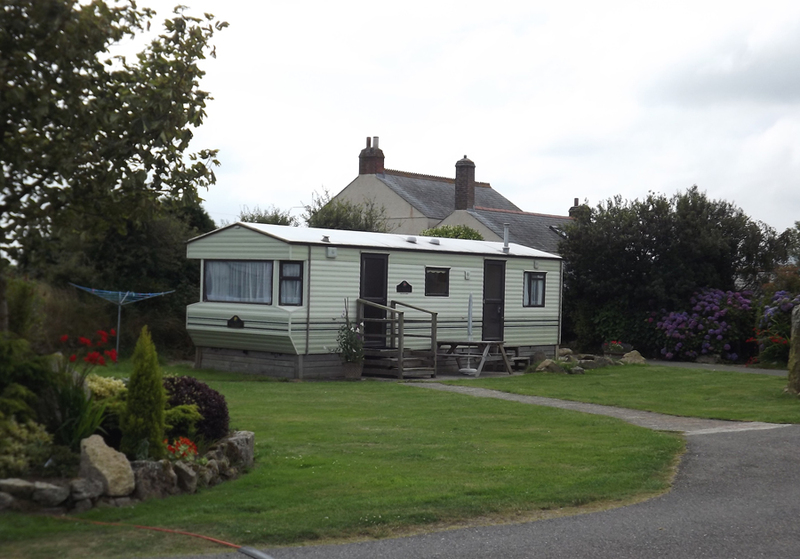 They also have two well equipped 2 bedroom static caravans available for self catering holidays in Cornwall. Open all year this AA four star graded site has excellent facilities including a modern amenity block with unlimited hot water, bathroom, baby changing facilities and laundrette, drinking water standpipes and fire points close to each group of pitches and spacious pitches with a mixture of hardstanding and grass and most served by tarmac or gravel roads and some with 10 amp service points. From 1st May until 30th September they also offer evening meals with a choice of 4 dishes, ideal if you have been driving all day or had a busy day exploring this beautiful area, you can also start the day with a Full Mena Breakfast, delicious. Mena Caravan and Camping park also welcomes dogs and so is ideal for those wanting dog friendly places to stay in Cornwall. When you want to venture out and explore Cornwall there is so much to do around Mena, whether you want to be active or simply relax. The Eden Project is just 4 miles away and Lanhydrock House and Gardens, The Lost Gardens of Heligan and the fishing port of Mevagissey all within easy driving distance. If you enjoy walking and cycling The Saints Way which runs right across Cornwall from Padstow to Fowey is only 500 metres away and the famous Camel Trail is nearby. And for those Poldark or Doc Martin fans there are lots of featured places to explore within driving distance. Not to forget the many north and south coast beaches just 20 minutes away. This well kept secluded caravan and camping site in Cornwall is ideal for tranquil family holidays enjoying time together and exploring Cornwall. Please visit their website or contact them for more information.